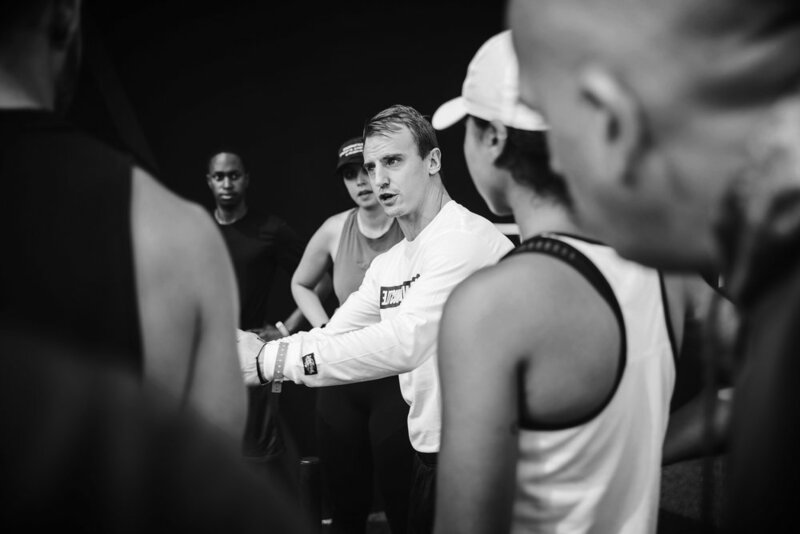 There is a new generation of trainers and coaches on the rise for a new generation of athletes and clients. We have come a long way from gym politicians, rep counters, drill sergeants and smoke and mirrors. functional anatomy, human movement science, work ethic and good ole’ common sense. to build and rebuild any individual. Translated, it means build on. One of the oldest & most invaluable tools known to mankind. A solid block, on which heated metals are hammered and forged into shape. The higher the inertia of the anvil, the more efficiently it causes the energy of the striking tool to be transferred to the work piece. 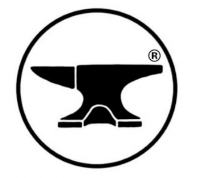 Struck upon relentlessly; but the anvil is unyielding, forcing iron to submit and yet it never breaks. use it as a badge of strength, grit, hardship and love.